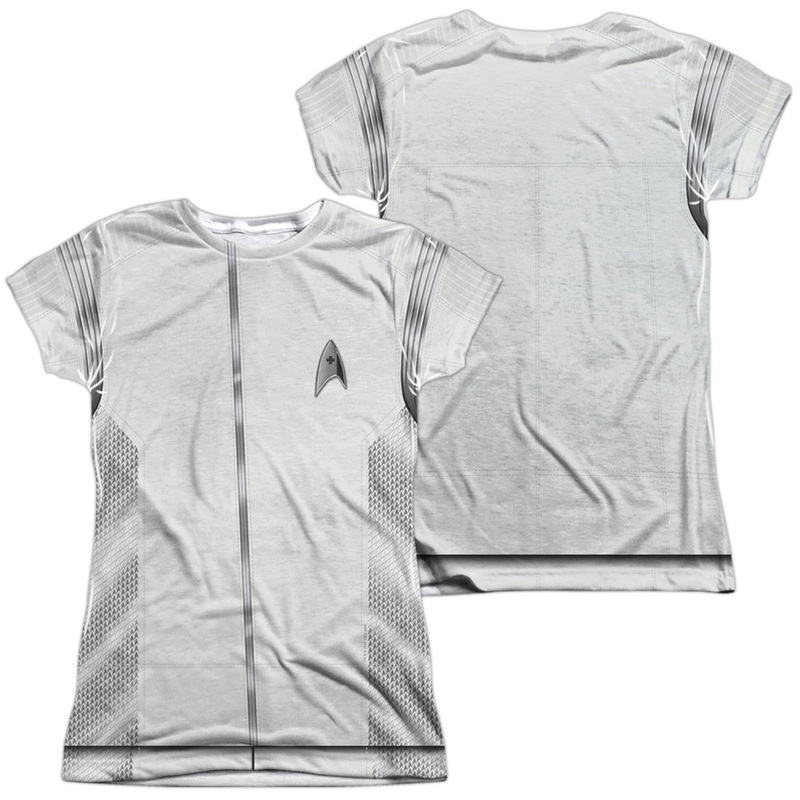 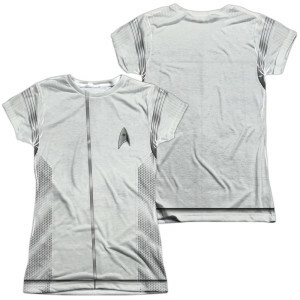 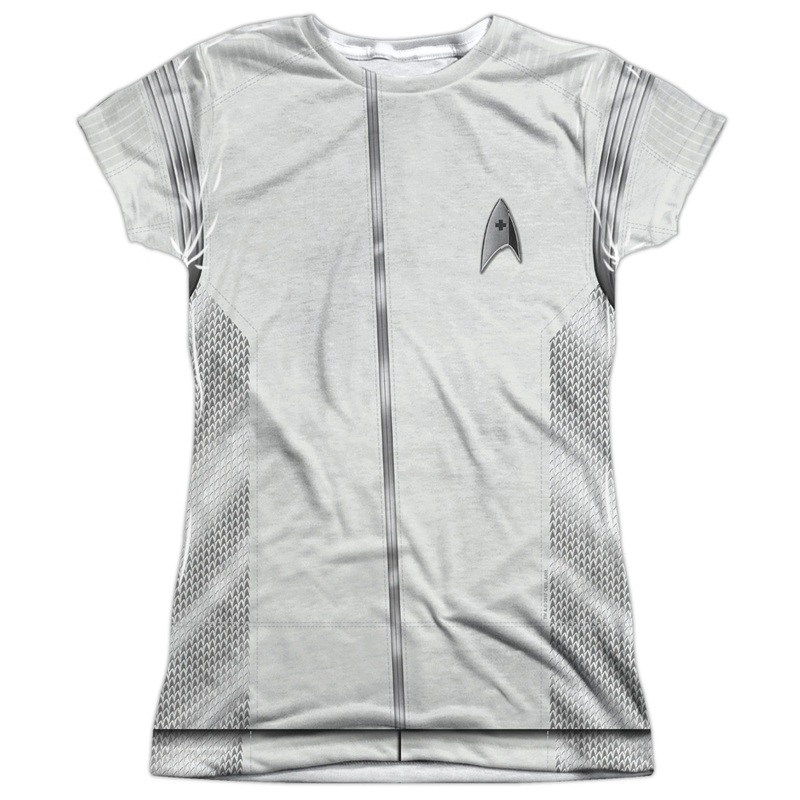 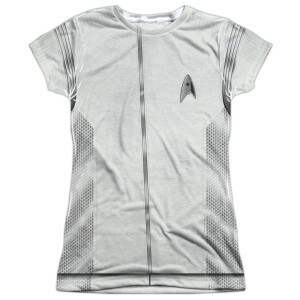 Get ready to step into action with the Star Trek Discovery Medical Uniform Costume Junior Slim Fit T-Shirt. 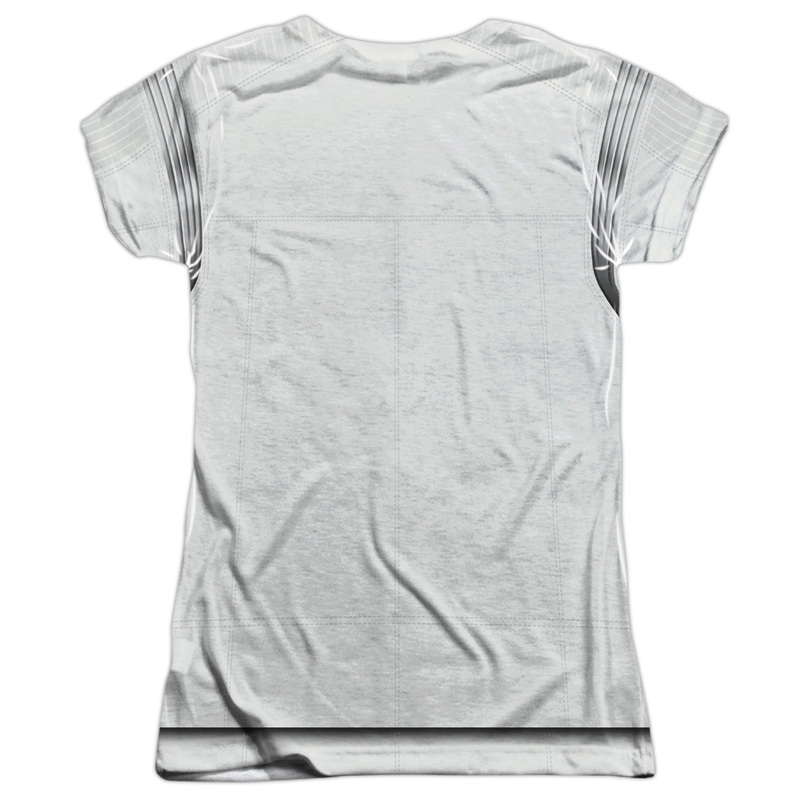 Each t-shirt is handmade and unique. 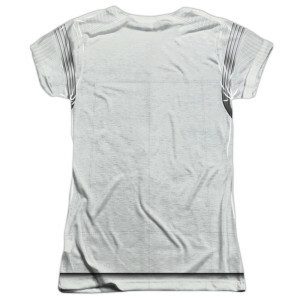 Expect to have smudges and blurs over seams as well as areas of creasing near edges.